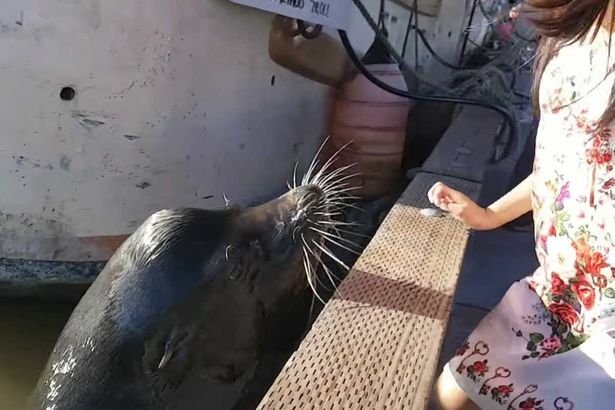 A viral video captured footage of a sea lion dragging a little girl into the water from a dock, where a crowd had gathered to watch the animal swim. Millions watched the fateful encounter play out in the video, unaware that the young girl is now receiving medical treatment for a “painful and potentially debilitating” disease contracted from dangerous bacteria in the animal’s mouth. Thanks to the bravery and quick-thinking of the little girl’s grandfather, she was brought back to dry land quickly after being bitten and dragged into the waters of Steveston’s Dock in Richmond, Canada. However, The Lau family became concerned for her well-being after watching a TV interview with Vancouver Aquarium, during which experts discussed a disease called ‘seal finger’. 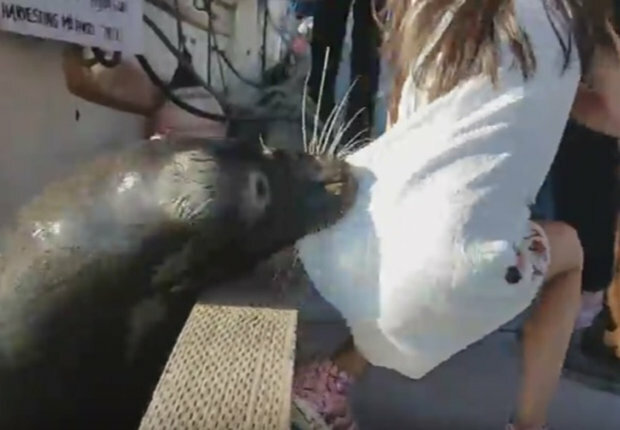 The male Californian sea lion broke the little girl’s skin when the mammal dragged her into the water. The family saw the media reports and got in touch with us. She did get a superficial wound, and she’s going to get the right treatment. Experts stress the animal shouldn’t be blamed for the incident, and potentially mistook the curious youngster for food. My first reaction to the video is just how stupid some people can be to not treat wildlife with proper respect. This was a male California sea lion. 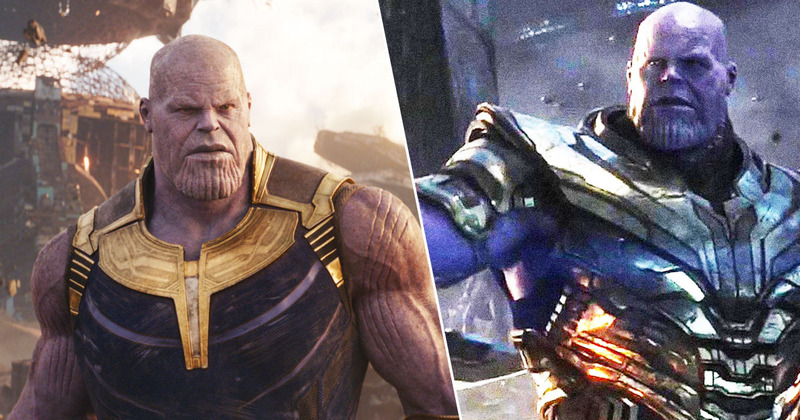 They are huge animals. They are not circus performers. They’re not trained to be next to people. The little girl’s father made it clear she wasn’t among the members of the public who were feeding the wild animal. Let’s hope she makes a full recovery.